Want to learn Solidity? 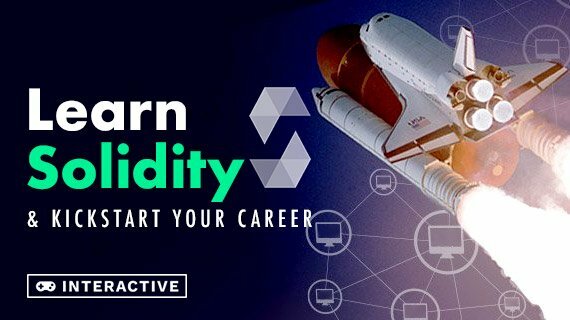 This Solidity course is an interactive learning experience and the perfect chance to learn solidity by yourself. Start now!